Since launching the Quiet Revolution, I can’t tell you how many times people (introverts, extroverts and ambiverts alike) have asked me imploringly for new insights to help them work better with their introverted colleagues. So I’m always happy to announce when new insights are at hand. Here are some today, courtesy of Dan Schawbel, a fellow introvert and author of the new book Back to Human! Recently, Dan shared exclusive data with me based on a global study he conducted with Virgin Pulse for his new book. The study, of over 2,000 managers and employees, found that introverts are much more likely to work remotely, feel lonely, and be disengaged at work. In addition, he found that 63 percent of introverts feel lonely at work, compared to 37 percent of extroverts. Introverts can work effectively in isolation, but this data shows that they’re more likely to be lonely, and less likely to be engaged. As humans, we all need the love and belonging that come from deep relationships. While it’s often comfortable for introverts to use technology to connect, its overuse creates weaker relationships that can leave them unhappy and unfulfilled. More than two-thirds of introverts say that they’d rather email than meet face to face; yet a study in the Harvard Business Review found that a single face-to-face conversation is thirty-four times more successful than email. Before I met my fellow introvert Dan in person, we had a digital connection; but we both agree that the relationship became stronger after meeting for lunch in New York City several years ago. The trick, when it comes to introverts, is using tech in “just right” doses. Managers should make sure that this is happening for their teams; individuals should make sure that it’s happening for themselves. Encourage more social gatherings at work to build better team relationships. We spend so much time at work that it’s important we like and/or are friends with our colleagues. Dan’s study found that over 40 percent of introverted employees want to build relationships through team building activities and social events. 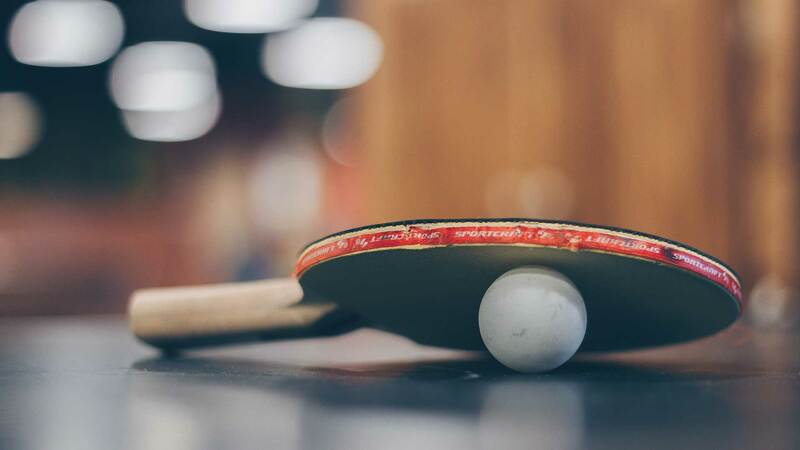 Many introverts find these events hokey and unconvincing; to make it fun for all, try having everyone do a low-key activity, such as answering questions about each other, or holding a ping-pong tournament. Giving everyone something amusing to do can help the team get to know each other in a more human way. Give continuous feedback and recognition instead of annual performance reviews. No one wants to wait a year to know how they’ve performed. Tech has wired us (introverts and extroverts alike) for instant gratification. As a result, leaders need to regularly help their people feel appreciated, connected and loved. Create a safe work environment so introverts feel comfortable sharing. With Project Aristotle, Google set out to uncover the “secret sauce” to create a high performing team. They discovered that psychological safety was the answer: creating a safe place in which teammates feel they belong and can freely share ideas without repercussion. Promote a shared-learning culture. If there’s one thing introverts love to do, it’s learn. They also love to feel valuable, and to share their knowledge with others. In a climate where we all need to learn “at the speed of business,” this can be a huge advantage. We need to create work cultures that promote continuous education – and these are work cultures in which introverts can shine. Hold individual meetings either weekly or bi-weekly to check in. Introverts need individual attention. They’re typically more effective in one-on-one meetings than in big town halls. Give them individual attention, so you can hear the best of their hearts and minds, and so they know you genuinely care – and in return they’ll give you their commitment, their engagement, and their very best work.